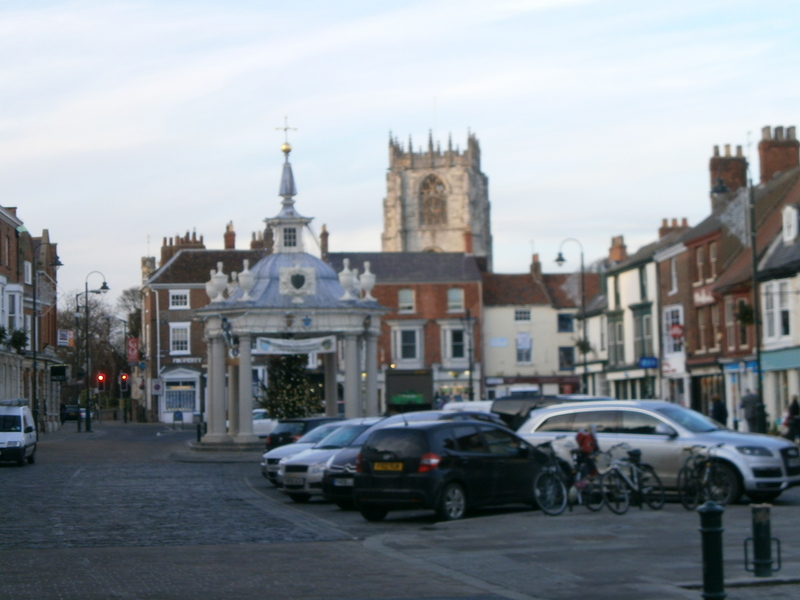 We have two markets in Beverley, and for weekends now we’ve had festivals – of food, of Christmas trees in the Minster and whatever else I missed. It’s difficult to settle down to writing as I’m so behind with cards, greetings not to mention emails, belaboured by ominous warnings of ‘the last day to send…’ I have regularly missed that deadline over the years, and fortunately all cards have arrived in time. I was in a hurry, rushing as usual through the market on Saturday when I saw a man clearing up his stall of mats and other useful household objects. For some years I’ve been trying to replace the front door mat as it is worn down to the bottom weave. The measurements are not metric and no mat I’ve tried fits. I think we are wearing out the original place there in 1885! Or that might well be my fancy. I explained my quandary, and we got talking. ‘I’ll try to get you one cut before I close shop in the New Year,’ he offered, ‘please phone me the measurements.’ Then he lamented that no one wanted to carry on, though he would give all his remaining stock and advice to any younger person who had the will to work. Not bad at all. The market is a very friendly place. The stallholders help one another, and potential customers chat and pass on recommendations to others. I didn’t get any writing done, and only a few cards, but Danny is the sort of person who remains in my mind.